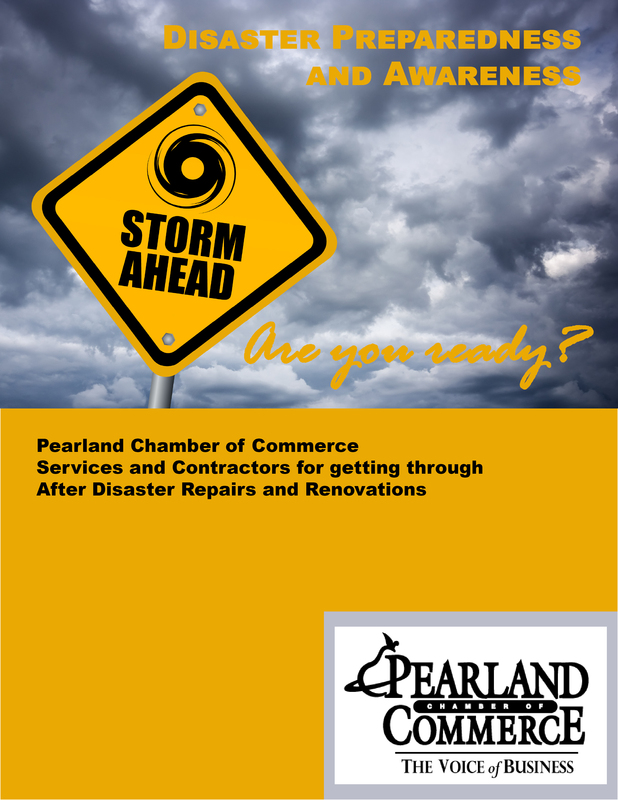 The Pearland Chamber of Commerce believes you should have a plan of action. There are many awesome resources available to help you tailor an emergency plan especially for your business and your family. Below are some of the resources we have found to help you through the process. IF YOU HAVE SPECIAL HEALTH CARE NEEDS OR NEED A RIDE TO SAFETY, REGISTER WITH STEAR TODAY!